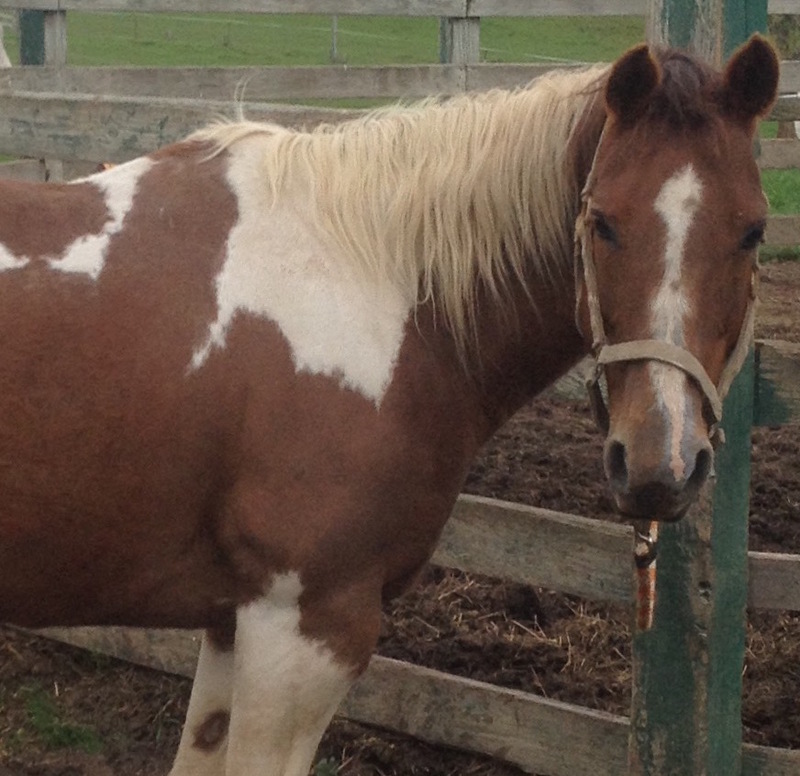 Sometimes, our horses are ready to move on to bigger and better things, and you could be their next lucky home! Payment plans and lease-to-own arrangements are available. For prices and any questions, please call Lisa Bowen at 315-378-9683. 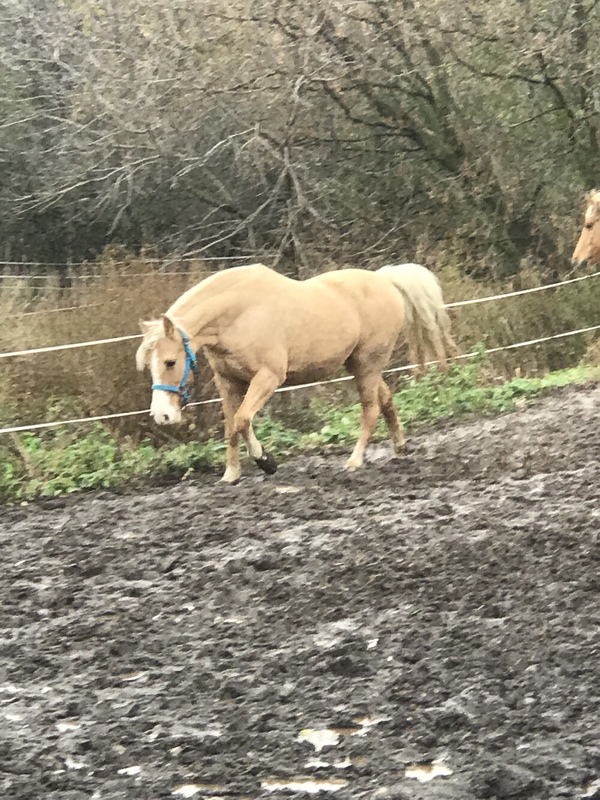 If you're looking for stud services, we have a gorgeous, gentle buckskin AQHA stallion who passes his looks and temperament on to his babies. Click here for more information! This guy is been there, done that. He is easy going and aims to please his rider. 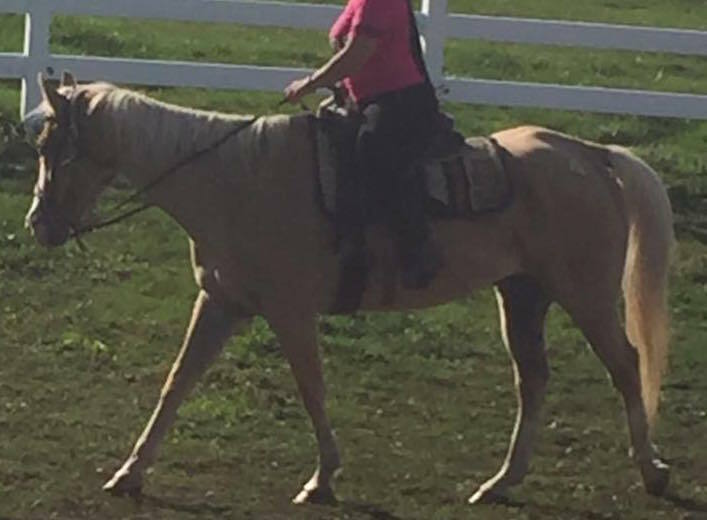 Has been used for lessons and a few local shows, could go back into a program or would make an awesome family horse! 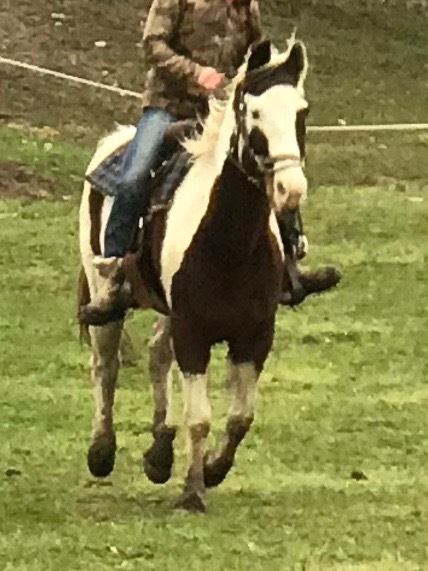 Daisy is a trail machine, with big, comfy, ground-covering gaits. She loves to go right to work and explore new territory. If you're looking for a new all-day trail partner, Daisy is your girl! This young gelding has a great start, and has already proven himself to be a phenomenal show prospect. Correct conformation, gorgeous colors, and a calm, willing, personality; this guy really is the whole package. This big sweetheart is a rescue, so he's going to need some extra love and a little TLC through the next few months to get him back on his feet. He's already putting on weight and doing great! Despite a rocky past, he is a true gem: quiet, gentle, and willing for any rider, in the arena and on the trail. He would be great for a family who wants to spoil him rotten! 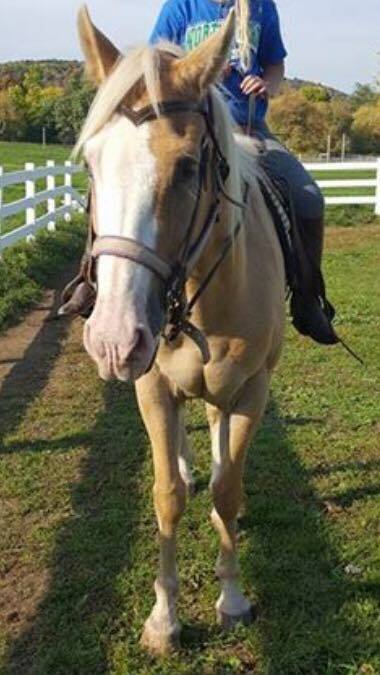 Cloud is a total lover, with awesome smooth gaits and an easy going attitude. Nothing phases this guy! Great on trails alone or in a group. 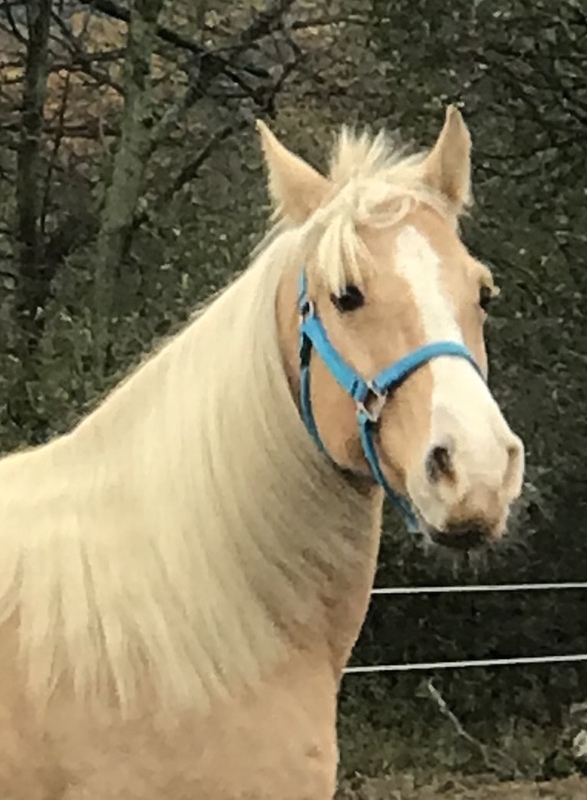 Congratulations to Sicily, who purchased Cloud and will be boarding him with us! Rain is a total babysitter type. 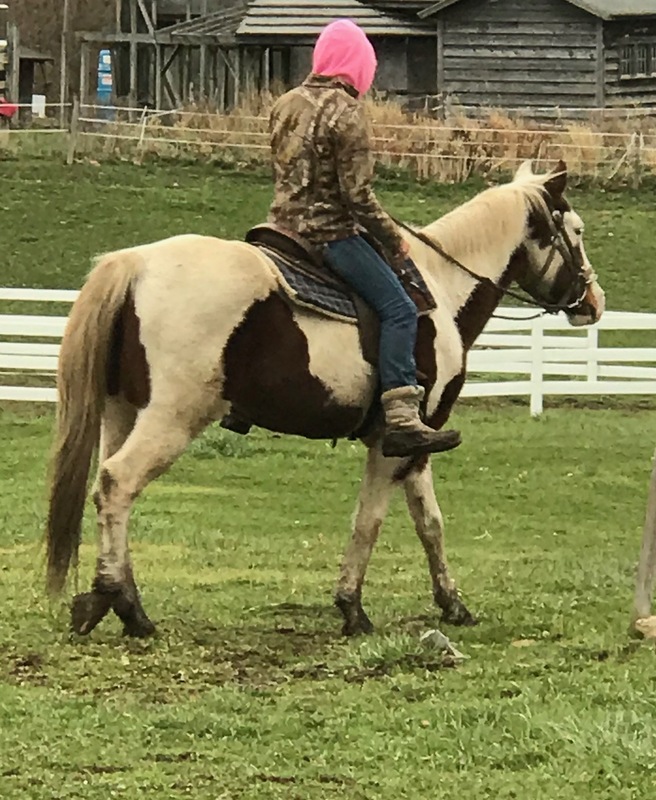 She loves kids, and is beginner safe in the arena and on trail. Don't let her age fool you though, she still has gas in the tank if you ask for it! 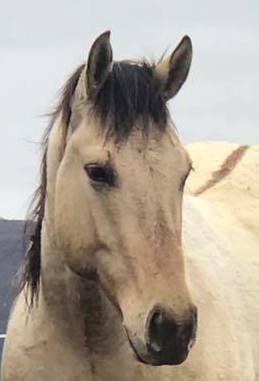 She would be a perfect family horse or horse for a youth rider. 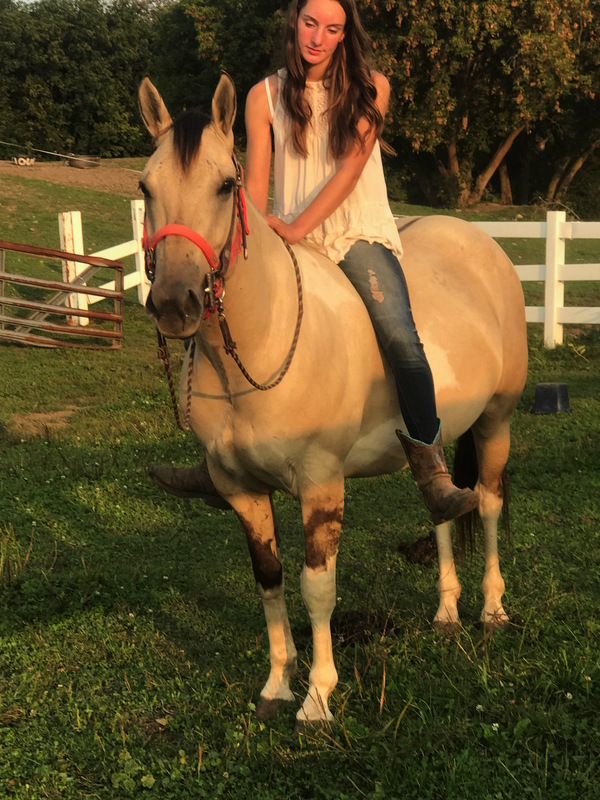 Congratulations to Elizabeth, who purchased Rain for pleasure riding and for use in our lesson program!